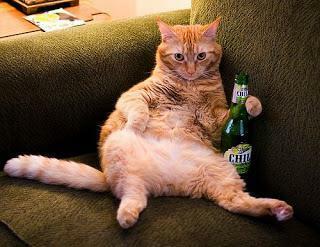 Ever wonder what your beer-drinking personality would be like if it were a cat? 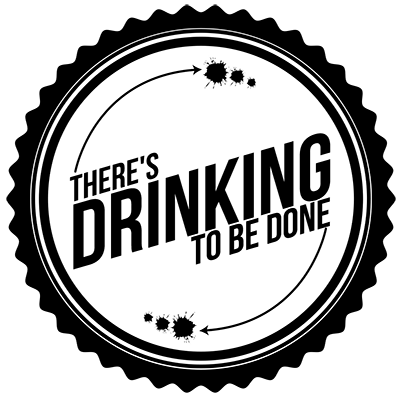 Well have no fear, I have combed the internet for two of my favorite things, cats and beer. 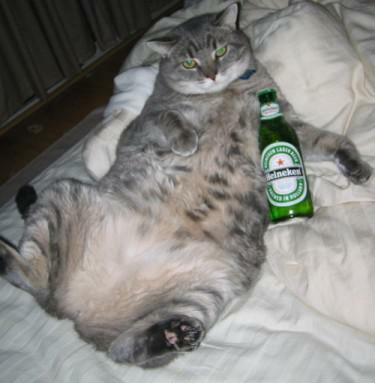 So crack one open and enjoy the cold frothy goodness of these felines. 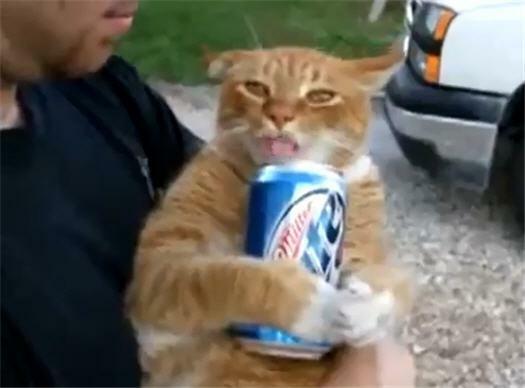 Miller Lite Cat can only afford cans. 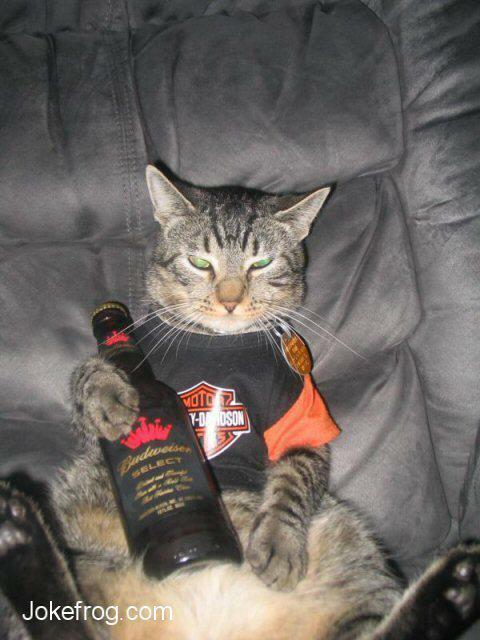 Budweiser Select Cat selected his own Harley t-shirt too. 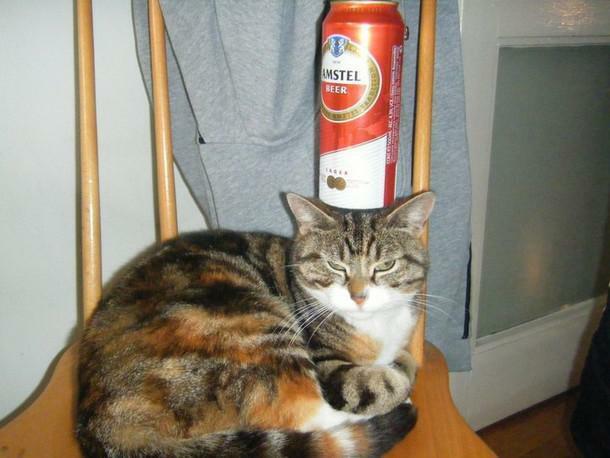 Amstel Beer Cat is meditating over the pounder can. 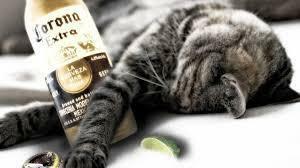 Corona Cat is gonna feel this one tomorrow. 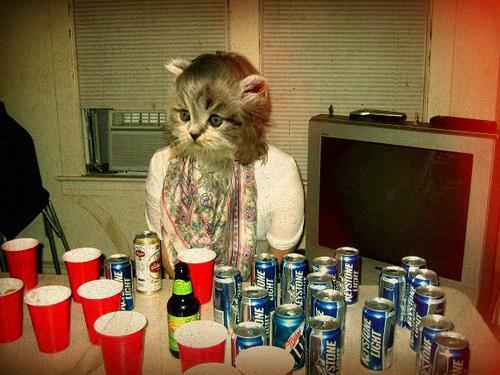 Keystone Light Cat plays beer pong alone. 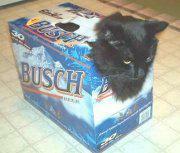 Busch Cat making questionable decisions. 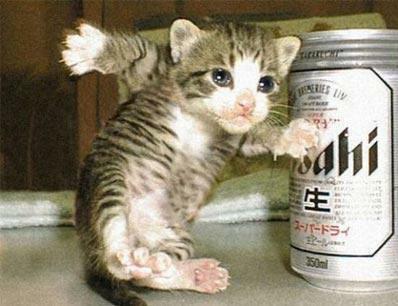 Obscure Japanese Beer Cat is obvious ninja.  Miller Chill Cat still creepin’ everyone out.